“The site in question is where the Pearce Street underground station would be constructed,” he said. Email “Irish Rail couldn't afford a warehouse and it could derail Dart underground”. 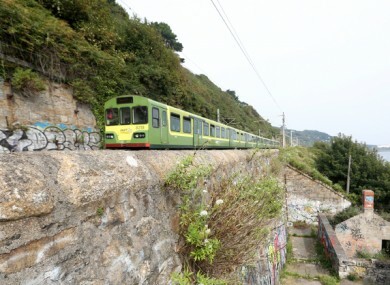 Feedback on “Irish Rail couldn't afford a warehouse and it could derail Dart underground”.